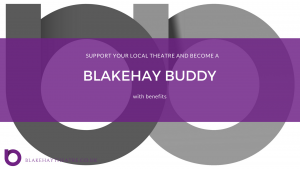 Online; www.blakehaytheatre.co.uk– booking 24 hours a day, 7 days a week. Call us on 01934 645493. 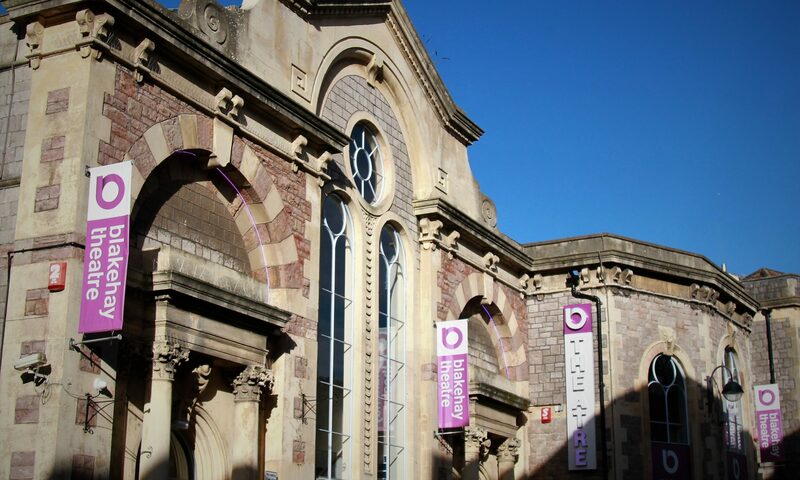 Opening hours; 10am to 2pm Tuesday – Saturday and an hour before curtain-up on show nights. 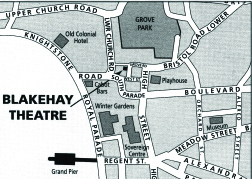 The Blakehay Theatre is located in the centre of Weston-super-Mare, 5 minutes’ walk from the north end of the sea front. There is a public 24 hour pay and display car park next to the theatre and charges apply 7 days a week until 10pm. On street parking is free after 6pm, please note that this does get busy and so it is advised to arrive early. 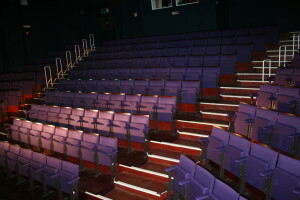 The theatre is a 15 minute walk or a short taxi ride from Weston-super-Mare Train station.